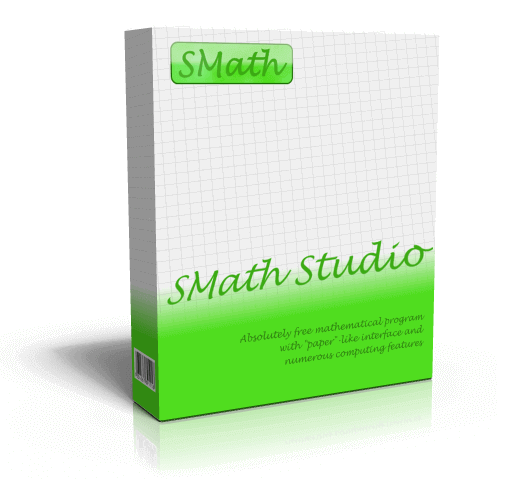 New Beta SMath Studio 0.99.6638 is available! 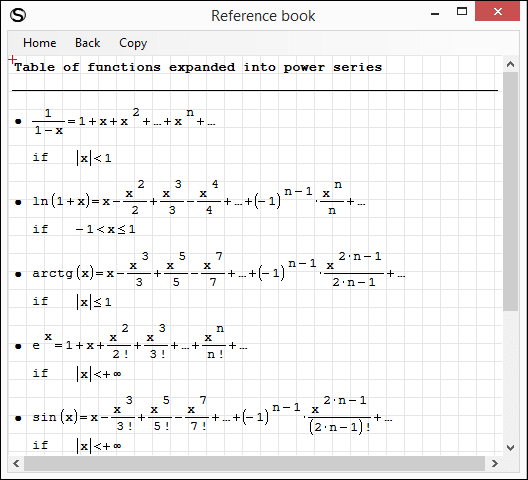 Rounding type option added to context menu of Math Region. 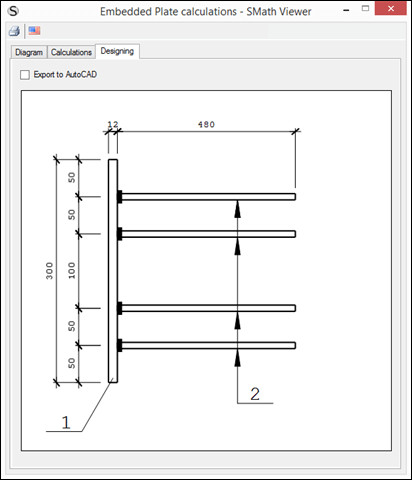 SS-3514: Zero decimal places setting handling when significant digits mode is turned on improved (context menu and settings dialog). Utilities Matrix_Vector [MCD 4 styles].sm (35kb) downloaded 32 time(s). 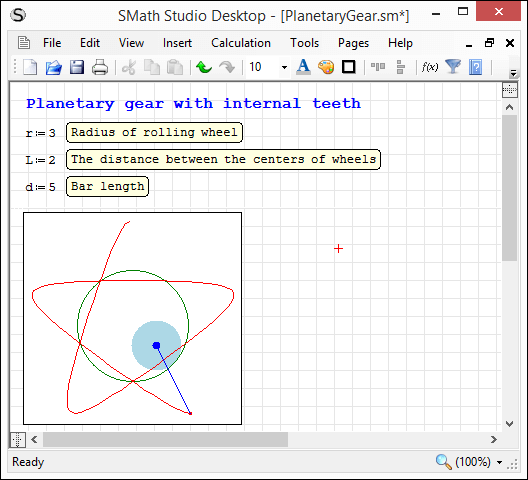 Observe ... Q(i,j) is already code "trace"
to start the plugin Table Region, Smath Studio does not recognize it. 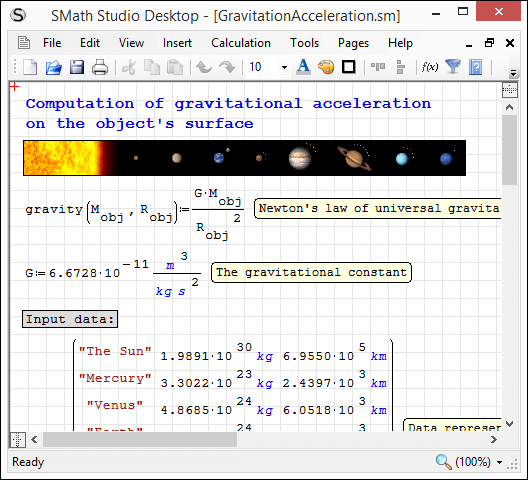 Every time Smath Studio is updated, something goes wrong. Fixed (please update a plug-in). Thank you! That's why I'm 6179 for productive projects. In this case you have to live with slow performance, tens of critical known (and already fixed) bugs. You can't use new features and make your future switch to newer version harder. 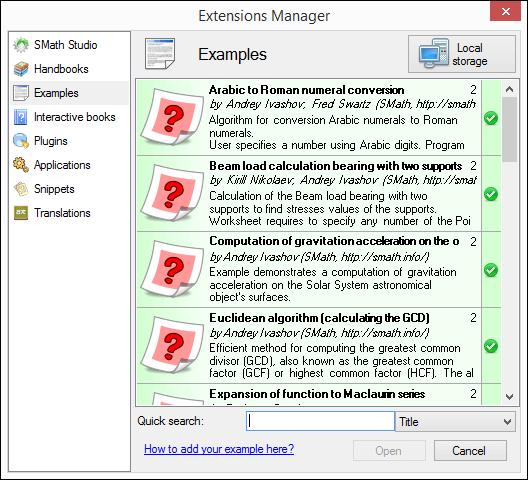 There is no even any guarantee that your worksheets can be supported by latest SMath Studio versions (yeah, in SMath history we had couple of such situations when a part of calculation can not be handled anymore, unfortunately). So, I can't say that it is good approach. Are you kidding? And what about 2.35, -9.465 and etc? Page11 Floor.sm (13kb) downloaded 32 time(s). A bug in functionality of vectorize() was introduced between 0.99.6617 and 0.99.6638. Will this be addressed? VectorizeBug.sm (7kb) downloaded 18 time(s). That it was introduced between 6617 & 6638, that is surprising ? situations [crash ... push the button to stop]. Occasionally, to isolate, you have to spool to file. Jean are right, this didn't work initially, but started working at some point because of another bug Yes, I'm not kidding. I've investigated this example and was able to make it work together with all other examples I have about vectorize(..) function. All tests executed OK. Please test examples you have with vectorize(..) function.